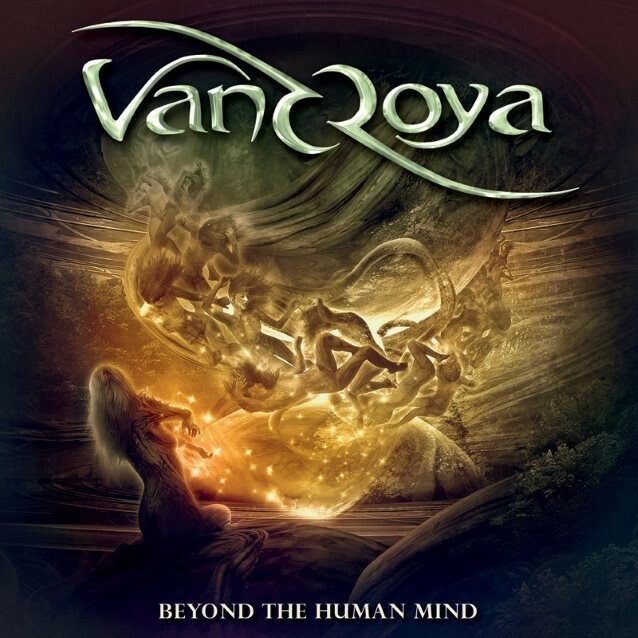 Progressive Power Rock from Brazil is the name of the game here, with Vandroya coming back for a second bite of the cherry a few years after their well-received debut 'One'. Female-Fronted and full of fret-work, Vandroya have a target audience that likes wearing black and writing poetry, so let's see if they can impress a grumpy old man. So many bands like this tend to kick off an album with fifty seconds or so of dullness, so it's nice to hear a smart, guitar-laden instrumental that does a better job setting the mood. 'The Path To The Endless Fall' (which makes no sense) is the first main track and it's six minutes of dramatic guitar-dominated fun, and vocalist Daisa Munhoz shows a nice range that puts her pretty much in the middle of all the other dramatic Female-Fronted bands. She doesn't give me tingles like, say, Floor Jansen, but she does a good job. It's not until the fifth track that they slow down at all, and it turns out that they can do a good power ballad as well as anyone, with 'Last Breath' showing real depth and a great performance from Munhoz. A second ballad, the piano-led 'If I Forgive Myself', comes a bit later on, but whilst nice enough, it lacks the emotion and power of its predecessor. The album closes with the eleven-minute title track, and as with any lengthy piece, it goes through all the emotions and tempos, in turns a bit dull and tremendously exciting. Overall I like it, especially the lengthy instrumental section. 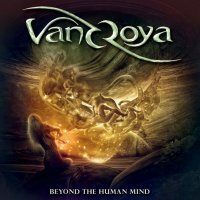 'Beyond The Human Mind' is a very good album and has deservedly been highly praised in the press since release. I love the fact that most of the tracks are nicely in-your-face and full of sparks, containing some superb guitar from Marco Lambert and Rodolfo Pagotto. If you like a bit of Female-Fronted Power Metal, or if you just like a powerful, melodic beast of an album, this could be for you.